I'm a pretty proud (new) Kiwi, but I'm also very proud of being Irish. With St Patrick's Day happening tomorrow I thought I would put a focus on some wines that have an Irish connection, as there aren't really any actual Irish wines as despite the fact that Ireland is an EU designated wine growing country, we commercially produce no wine. The main reason I can see is the weather, as a small wet island nation stuck between the Atlantic, the North Sea & the Irish Sea, it was just never going to happen! However I have managed to find three winemakers, all of whom were born in Ireland who have are living their wine dreams here in New Zealand, much as I am. I have to admit, not all of these wines are that easy to find, so perhaps this was a vanity project for me or maybe I hope everyone is a romantic like me who will go to the trouble to seek them out. Darragh’s big passion is Chenin Blanc, he thinks we can make great ones here in NZ and would love to see more of it around, so to honour Darragh’s passion I’m recommending the Maxim Chenin Blanc 2016, this wine is so clean, so fresh & bone dry with a tonne of stonefruit and apple aromas, delish & only $29. Dermot McCollum originally from Derry in Northern Ireland boasts the oldest Syrah vines in New Zealand, I know, I was pretty impressed too! He owns Stonecroft in Hawkes Bay with his wife and is the winemaker and viticulturist of this fully organic winery in Hawke’s Bay. Their Gimblett Gravels Serine Syrah 2015 at $31 is a wine with great potential, it has lovely blackberry and red currant flavours but it’s quite a dense wine, so this is one I would recommend to buy now, but perhaps cellar for a few more years to let the tannins soften & the fruit shine through! No story about great Irish winemakers & NZ Wine would be complete without the founding father of Central Otago Alan Brady. Alan came to NZ 1959 from Northern Ireland to work in in newspapers as a journalist and bought land in Gibbston, central in 1976 as a haven away from his busy life. Didn’t take long for him to realise that that’s where he wanted to be so he became a freelancer in 1977 so he could move full time to Gibbston. In 1981 Alan started experimenting with plots of grapes, it’s probably really important to realise that Central Otago wasn’t the mecca of wine that it is now, then, no one waw growing wine there and at that time Marlborough was just starting to take off. Alan discovered pretty quickly that Pinot Noir grew pretty beautifully there and he sold Central Otago’s first commercial Pinot Noir in 1987 under the name “Gibbston Valley Wines”. 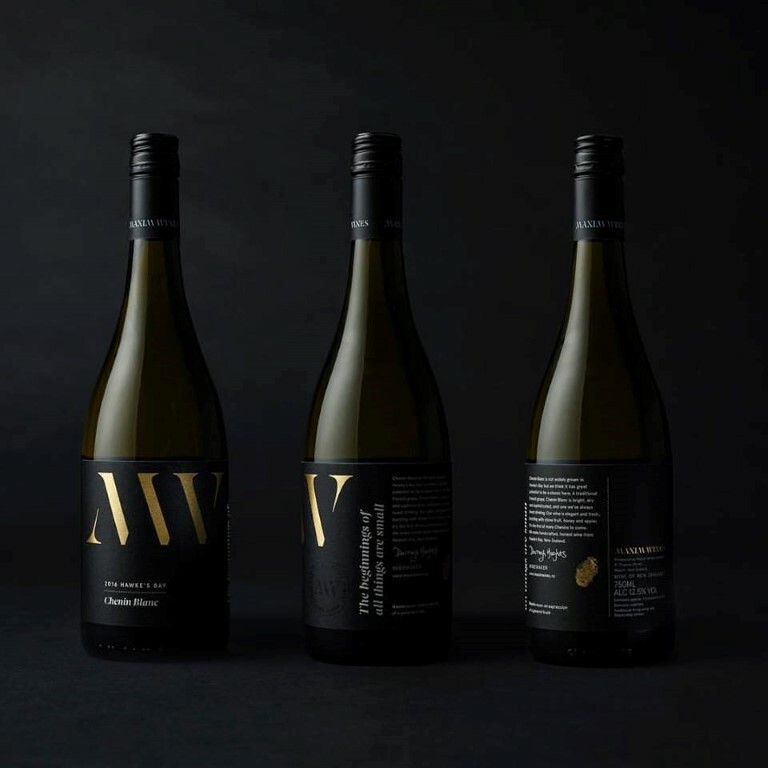 The brand is still hugely successful but Alan has since retired to….well, to keep making wine… Alan makes his own small release wines under the name Wild Irishman. ‘Macushla” is as beautiful inside as she is out and has silky tannins, and an earthiness balanced with the fruit that is my favourite style of Pinot Noir. A wine that you could drink now or drink in a few years. I know this one is a little pricer at $60 but imagine lighting up the face of your favourite Irish person with a bottle of “Macushla"